and this recipe from Loseley is ideal for all the family to make. - Have the children mix all the ingredients together the eggs, flour, salt, milk, sugar and juice. - Next, have the children place the Loseley Summer Meadow butter in a 7X11 baking dish and place in the oven. - Turn oven on to 425 degrees. - When the Loseley butter is bubbling, add the batter to the baking dish. - Cook it in the oven for about 20 minutes or until the edges turn deep golden brown. - While the batter is baking, have the children cut up the strawberries. 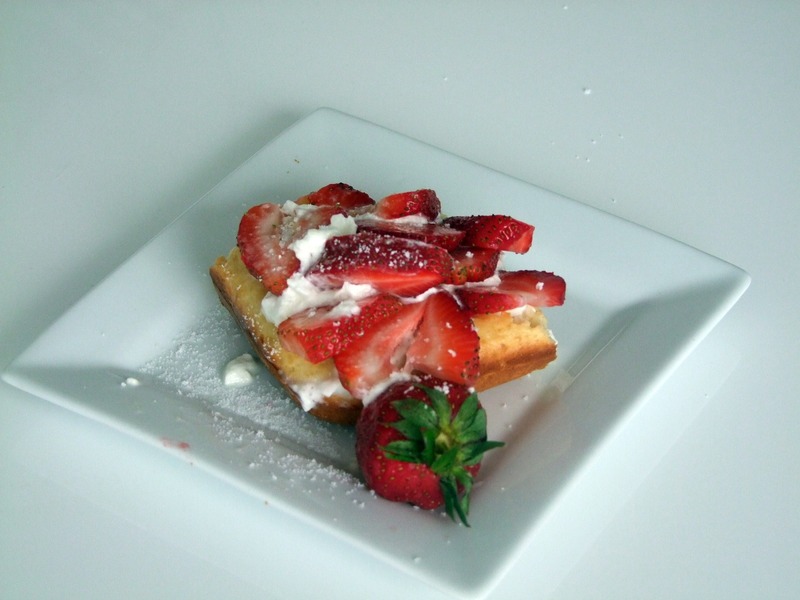 - When the Pancake Puff is ready, have the children add on whipped cream, then strawberries and powdered sugar. And, voila, the children are now ready to serve Mother’s Day Pancake Puff with Strawberries to mom! Loseley Summer Meadow Butter is packed in a 250g tub and available for £1.39p. Loseley Chilled Foods are available from the chilled cabinet of local independent grocers, Ocado and Waitrose. Visit www.loseley.com for more information. This press release was distributed by ResponseSource Press Release Wire on behalf of Juliette Hellman Public Relations in the following categories: Children & Teenagers, Home & Garden, Women's Interest & Beauty, Food & Drink, for more information visit https://pressreleasewire.responsesource.com/about.